AutoMasters was founded in June 2004 by Abe Tallon in Florence, KY. Abe grew up in Union, KY, which is just a few minutes from Florence. 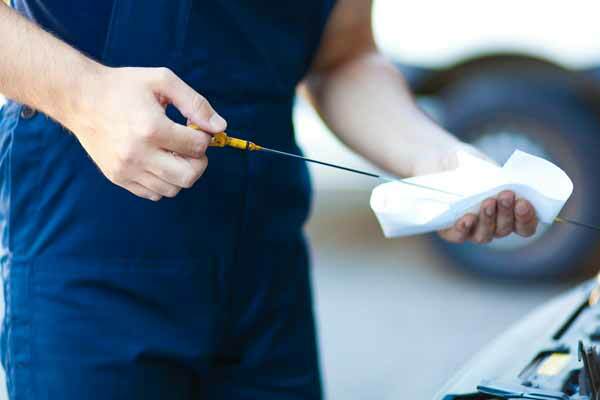 Our goal is to provide friendly and quality auto repair at a great price. We have four employees who are highly trained mechanics to work for you and strive for perfection. Abe and the employees here at AutoMasters enjoy the outdoors – 4 wheeling, boating, camping, hunting and fishing. We have a 6000 sq. ft., eight bay garage, with all the latest tools and equipment to work on all types of vehicles. Contact us for all of your automotive needs!